Bagged Rat Rod Trike Like You’ve Never Seen Before!! This awesome creation is one of the most inventive things i have ever seen and it’s completely one of a kind. It’s called the “Sno-gasm” and one of the most interesting things about this trike is that the steering is completely operated by the feet, which i imagine is quite unusual! 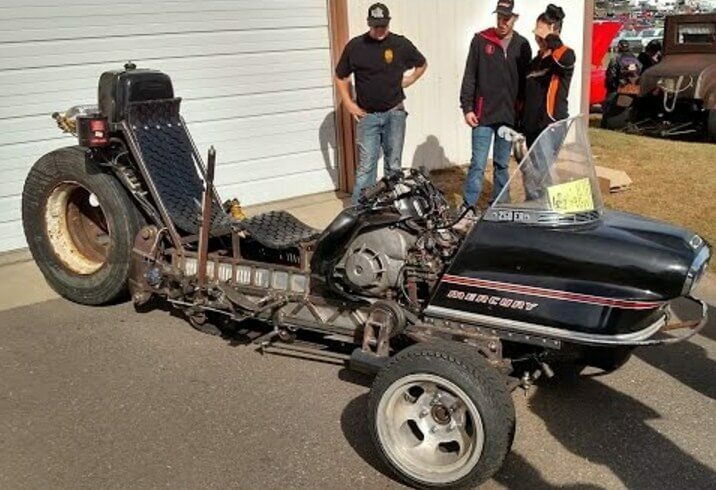 This Rat Rod Trike is powered by a Kawasaki Ninja engine pushing 190 Hp. Lucky 7 – Chopper Powered By 7 Cylinder Rotec Radial Engine! 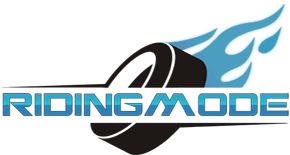 Drifting, wheelies, stoppies, riding backwards and setting a man on fire! This 3000+ HP Hummer drag racing on sand has got to be the craziest thing ever! The Best Moto Save In The History Of Motorcycle Racing!